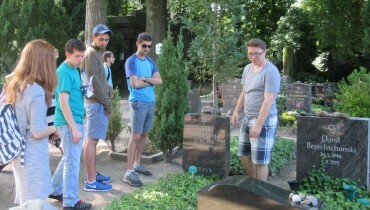 Join fellow alumni, other Jewish college students and young professionals for our 10-day trip during May-June to Germany and meet with the contemporary Jewish community, visit the sites of German-Jewish history, and talk with political and business opinion-makers. 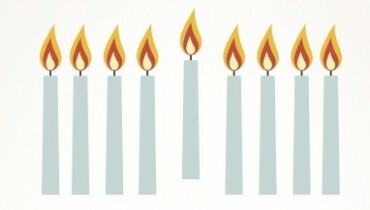 See all the menorahs and share your lights with us at: https://www.facebook.com/myNCSYAlumni - you could win! 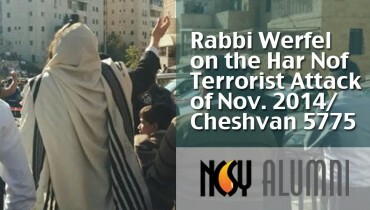 Rabbi Joe Werfel, formerly the Long Island NCSY Assistant Regional Director (1980's), was a member of the minyan during the Har Nof attack, Cheshvan 5775. At Yeshiva Tifereth Jerusalem, Rabbi Werfel shares his face to face encounter with the two Arab terrorists during tefila services. 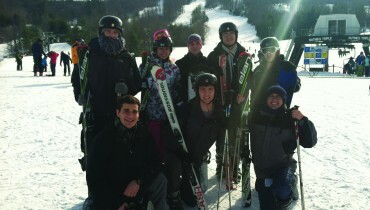 This year we are launching a new initiative to support NCSY Alumni and their Jewish peers on on college campuses. We’re looking for emerging and established leaders who are looking to make a difference in their community and be a part of this exciting cohort. Fellows will be provided with training and resources, guidance from fellows and mentors, and funding from OU NextGen. Find out more about our partner organization, Heart to Heart, at kahal.theheart2heartproject.org, and let’s work together to build the future of the Jewish community! 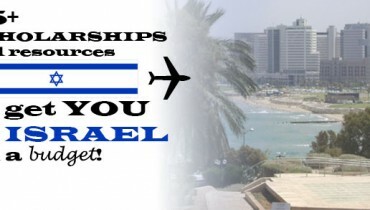 NCSY Alumni’s Guide to Funding Your Year in Israel! 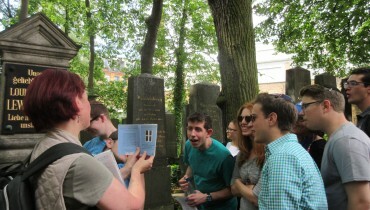 Scholarships and other resources to help get you to Israel to study after high school. 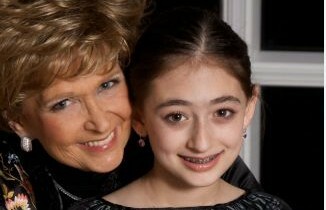 We regret to inform of the passing of Miss Etta Chinskey (LI NCSY) sister of Mr. Matsi Chinskey (LI NCSY). HaMakom yenachem etchem b'Toch sh'ar avlei Tzion v'Yerushalayim. 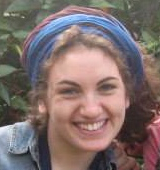 Please pray for the health of former NCSY’er from the Har Sinai Region: Gitka bat Yetsha. Thank you.